In the past, I have written songs, plays, local newspaper articles, and Bible studies. 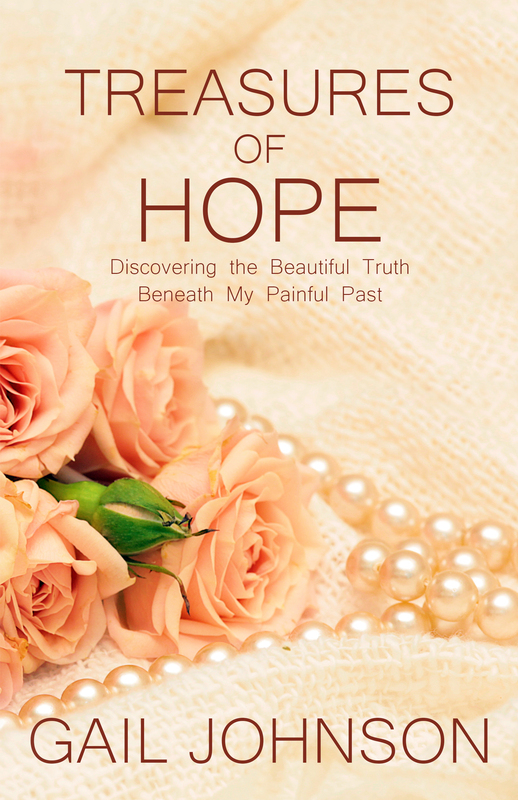 This year, I’m happy to say, my story–His story, Treasures of Hope, Discovering the Beautiful Truth Beneath My Painful Past will be available in both ebook and print from Amazon on December 28, 2017! “However, Gail’s book was a captivating, inspirational, and poignant read because she tastefully shared what she suffered and wonderfully shared the treasured truths she learned. 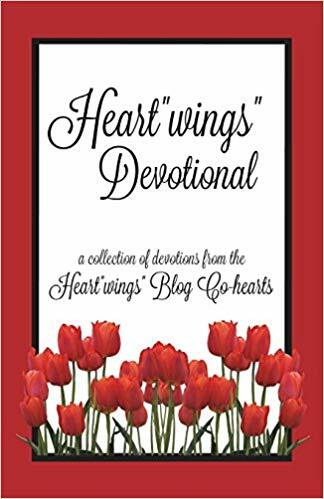 I was privileged to share a devotion in Heart “wings” Devotional along with other authors. You can purchase the book on Amazon! How cool is that?